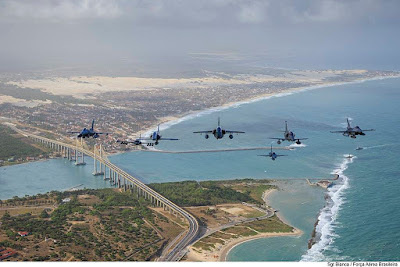 Best air-to-air shots from Cruzex 2018, Brazil. 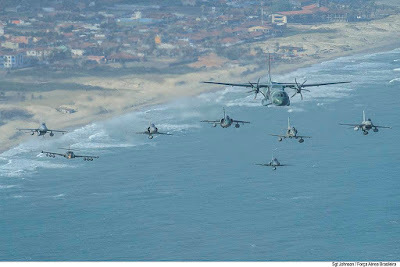 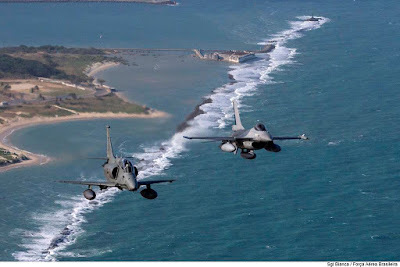 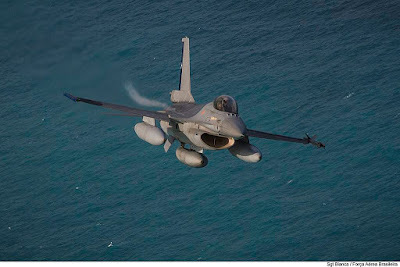 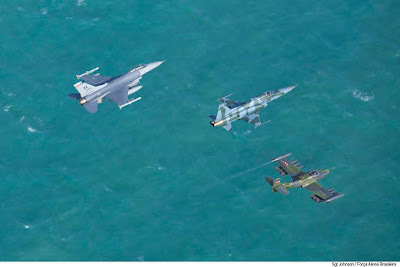 The Cruzeiro do Sul Exercise (CRUZEX) is a multinational exercise promoted by the Brazilian Air Force (BAF) since 2002, which aims at the joint training and the exchange of experiences among the participating countries. 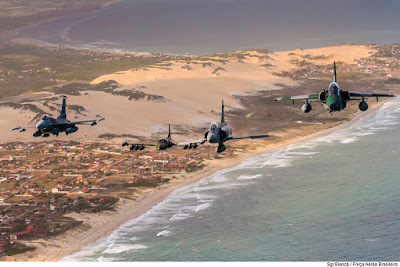 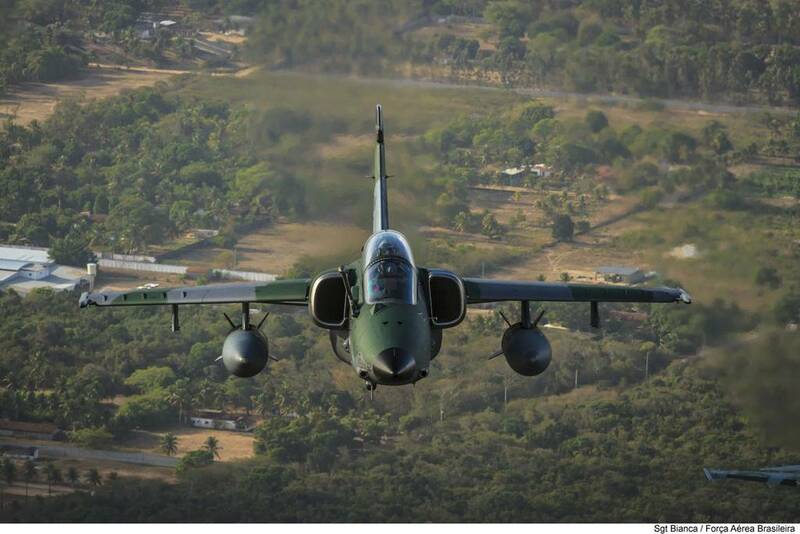 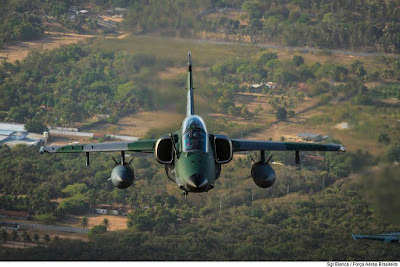 The 2018 edition, which took place at the Natal Air Base, Brazil, from November 18-30, brought together 13 countries and about 100 Brazilian and foreign military aircraft. It is the largest joint multinational exercise organized by the BAF which also includes aircraft from Brazilian Army and Navy. 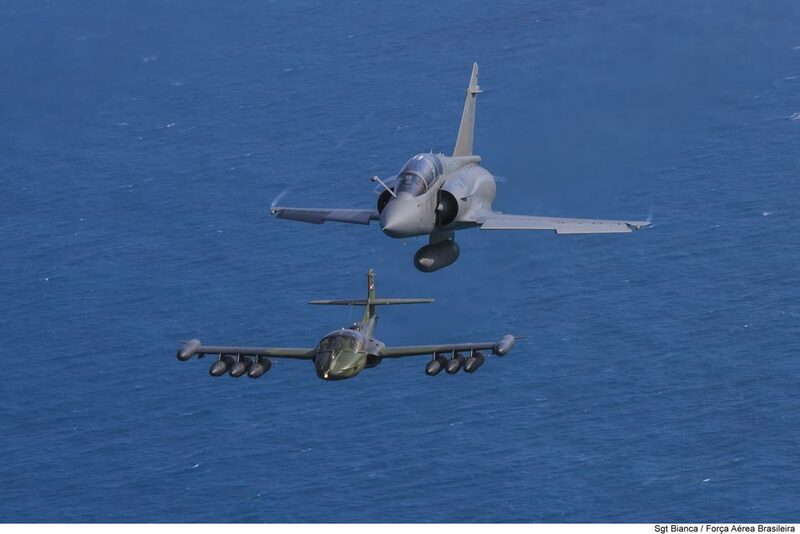 During the exercise the participating assets conducted COMAO (Composite Air Operations) missions where "packages" consisting of about 50 aircraft took off to face common threats. 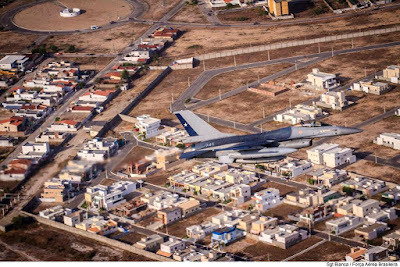 The main innovation of CRUZEX 2018 was the introducion of the unconventional war scenario (UW scenario), in which the battle was against insurrectional or paramilitary forces and not between two states. It is the typical scenario that can be encountered during the United Nations (UN) missions. 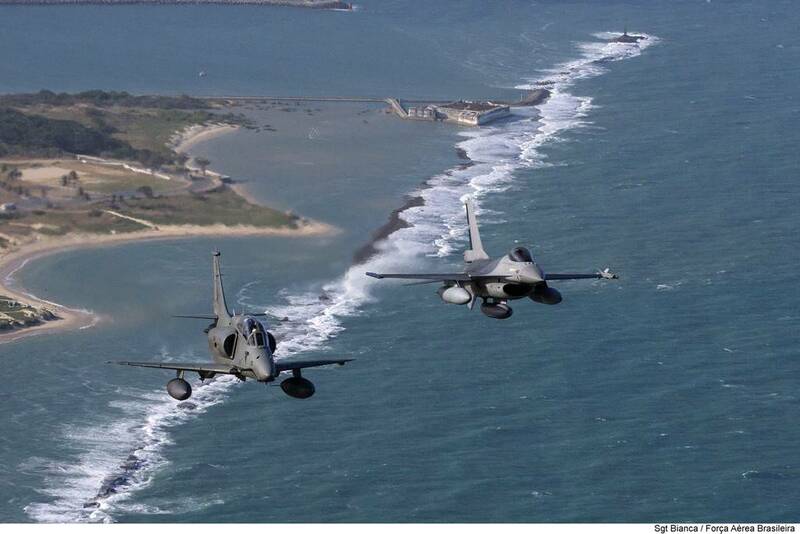 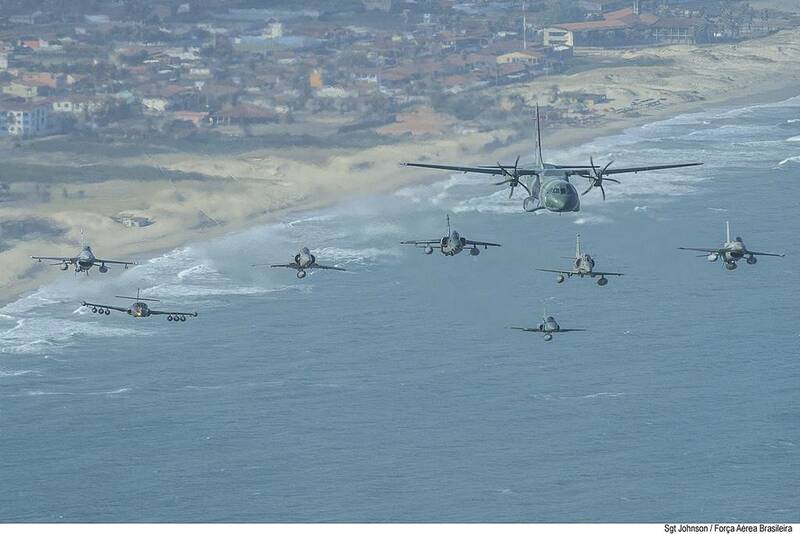 Brazil has participated massively at Cruzex 2018 deploying at Natal 13 different types of aircraft. 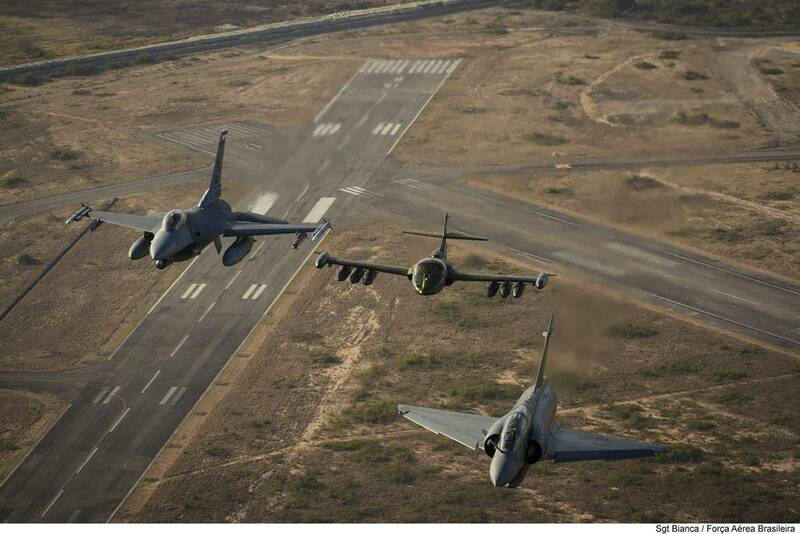 During the 10 days of the exercise, the participating aircraft reached about 1,300 flight hours.